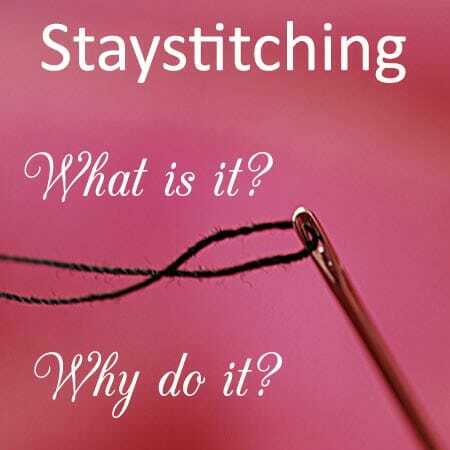 « Staystitching – what is it and why do it? Staystitching. What is it and why do it?